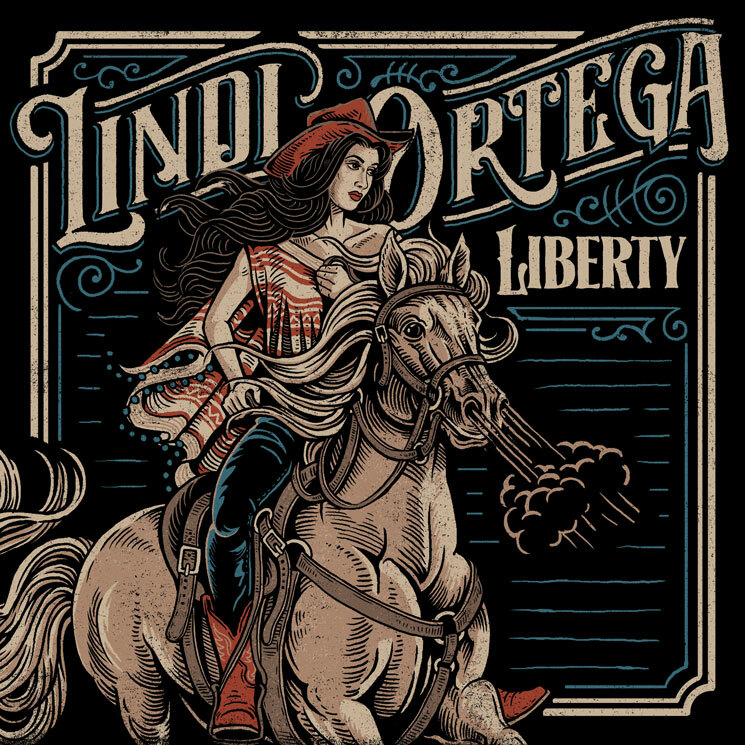 After mapping out a North American tour before 2017 came to a close, Lindi Ortega has now detailed the new disc she'll be taking out on the road. Titled Liberty, the LP is set to arrive March 30. The album's 12 tracks are divided into three separate parts, playing out as a concept album "reflecting, loss, seance, resurrection and freedom." "Even though I always tried to have a silver lining, whether it's by making my songs tongue-in-cheek, or writing some dark lyrics to happy music, there's always been an element of balancing light and dark on my previous albums," Ortega explained in a statement. "But this is a full story, and I want everybody to be able to take something away from it at the end of the day." The album was recorded at Battle Tapes studio in East Nashville with Skylar Wilson (Justin Townes Earle, Rayland Baxter), with Ortega co-writing half the album alongside Aaron Raitiere, Bruce Wallace, and John Paul White of the Civil Wars. You can find a trailer for Liberty in the player below, as well as Ortega's forthcoming tour itinerary here.